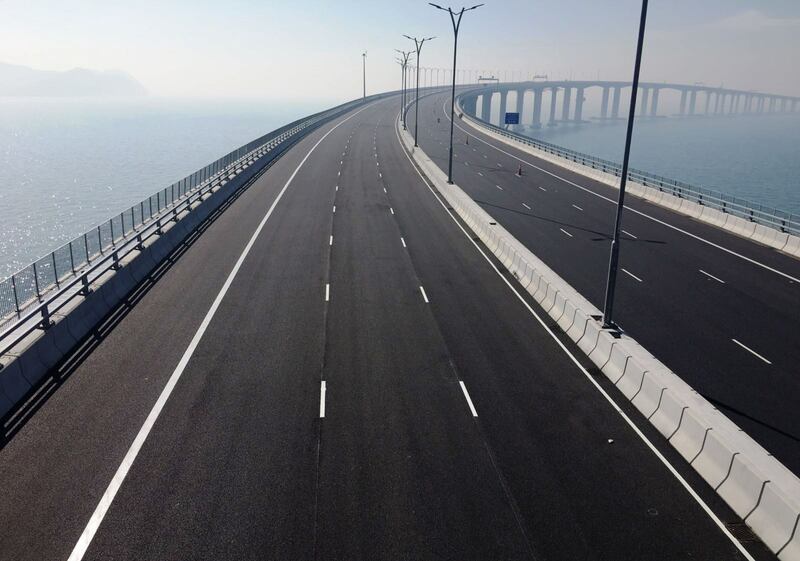 China is about to open the world's longest sea bridge to traffic in the latest demonstration of its infrastructure ambitions, according to an ABC news report. The bride is 55kms long and links the two special administrative regions of Hong Kong and Macau with the mainland, slashing travel time and linking up to 60 million people into a metropolis-style economy. ABC reported that when the first cars begin crossing mid-year, it will mark the end of an eight-year construction period that has been hampered by delays, cost blowouts and even worker deaths. The engineering challenges have been immense. The soft — and in some places deep — seabed meant engineers had to drive more than 100 huge steel cylinders into the sandy bottom to form the foundations for two artificial islands. The flight path for Hong Kong International Airport also cuts right across the bridge, meaning engineers had to contend with height restrictions. They also needed to ensure the huge number of ships that carry exports from "the world's factory" are not impeded, reported ABC. They solved this by building an undersea tunnel for more than six kilometres. "At the peak of construction, there were about 14,000 workers building this bridge, and 300 ships. 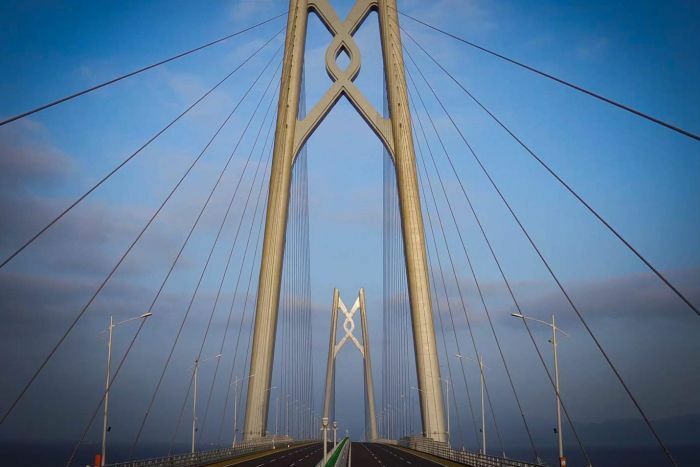 It was an extraordinary construction site," said Yu Lie, the deputy director of Hong Kong-Zhuhai-Macao Bridge Authority. The bridge has also been designed to withstand earthquakes and seasonal typhoons that lash cities around the Pearl River estuary each year. The China's Hong Kong-Zhuhai-Macao mega bridge is more than an engineering challenge and will open to traffic by the middle of the year.